Fox's X-Men franchise is showing remarkable flexibility lately, from the racuous comedy of Deadpool, to the neo-western Logan, to the Lynchian Legion, and now with the Josh Boone-directed The New Mutants, this property makes its first live-action move into horror. From the outset, it looks like they're running with the same idea as Legion "mutant(or in this case, mutants) in an asylum and fighting to save themselves from mysterious forces", though this one looks to be playing with it more in a The Shining meets modern jumpscares way. A lot of folks are going gaga over this, I'm not terribly sold as of yet. There's something about the way Boone and his team have lit these scenes and angled these particular shots, that it undercuts a lot of the attempts at terror. But it's only 120 seconds of the movie, we'll see where it goes from here. 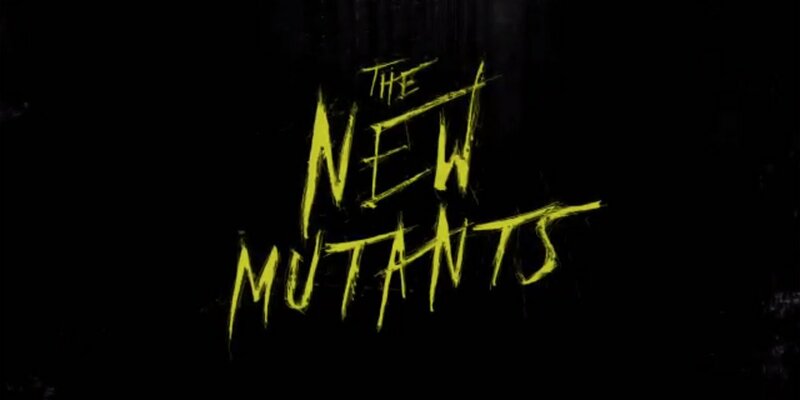 The New Mutants hits theaters on April 13, 2018.